Home » Macy's Bedford » Manchester New Hampshire » Nick Verreos » Nick Verreos Appearances » Nick Verreos in New Hampshire » WZID » WZID Women's Expo 2012 » NICK APPEARANCES.....New Hampshire "WZID The Women's Expo 2012": RECAP! NICK APPEARANCES.....New Hampshire "WZID The Women's Expo 2012": RECAP! 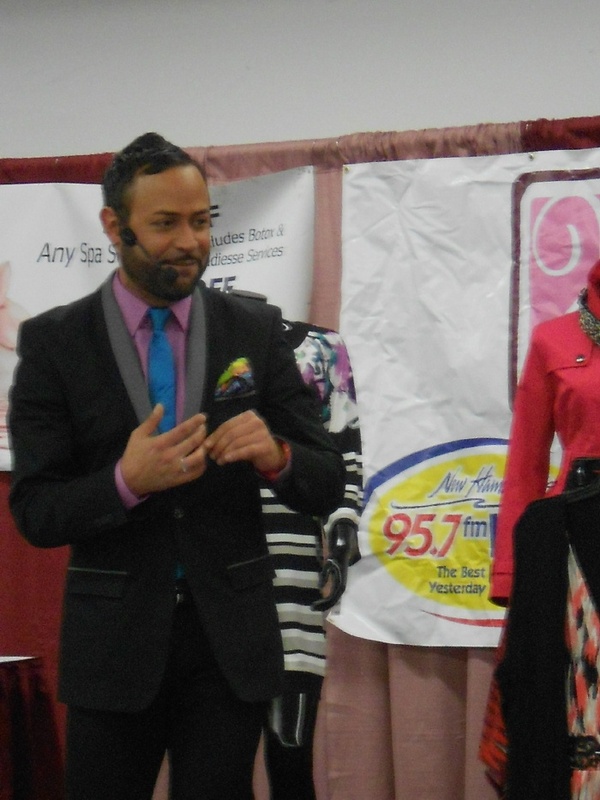 This past weekend, I flew to New Hampshire to make an appearance and be the "Featured Guest Speaker" (discussing "Style Tips for Different Body Types") at the WZID The Women's Expo 2012, the Largest Women's Event in the State. 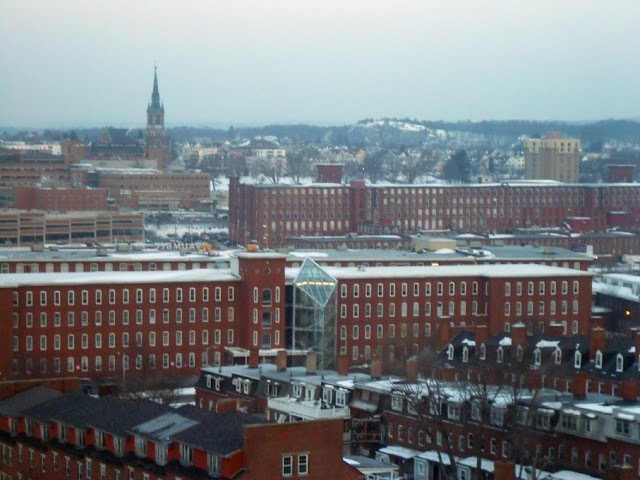 Before I left, I had checked the weather conditions for New Hampshire and it predicted clouds and some light snow. I was excited at the prospects of bringing my Marc Jacobs fur-hooded parka since I NEVER get to wear it in sunny LA! So, I was dressed, layered up, and ready to go! 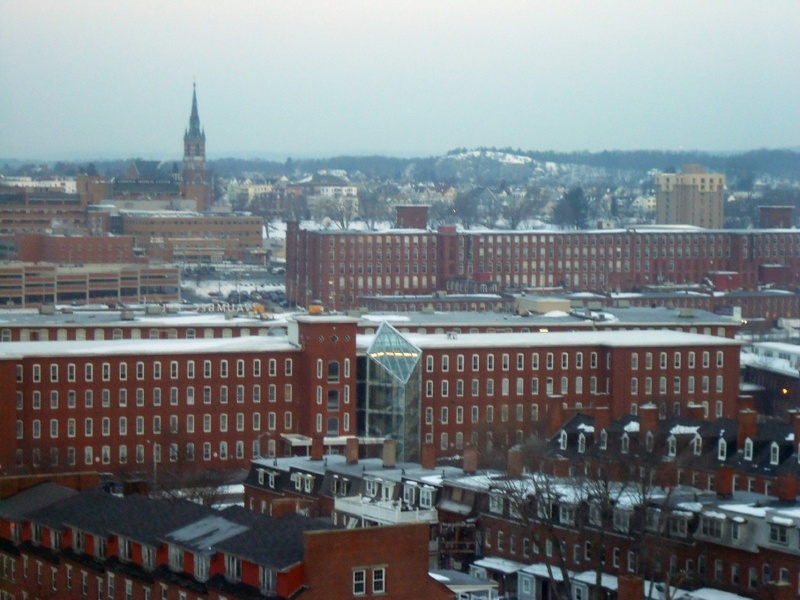 I arrived at around 4 p.m., and to my surprise, there were no clouds and no snow; it was a cool 55 degrees--flip-flop weather for New England (in fact there were several men at the airport walking around in flip flops!). I really didn't need the parka (or as the locals told me, my PAAAAKA!) 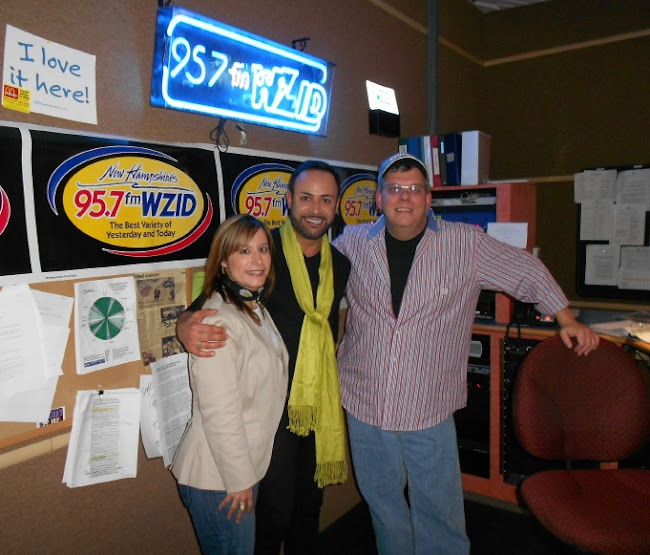 About an hour and a half drive later, I was at the 95.7 FM WZID radio station studios in New Hampshire doing a live interview with Pat and Marga (above)--the on-air hosts--promoting my appearance and giving some "Nick Fashion Tips" to the listening public. Following the interview, I finally went to my hotel--the Radisson Manchester--to check in, put down my bags, hang up my "Saturday Outfit" and freshen up. Then, I was off to a delicious dinner with the clients at one of Manchester's top restaurants, Hanover Street Chophouse. I was told that "When in New Hampshire..." one must try the lobster. So I did, I was forced (kicking and screaming!) 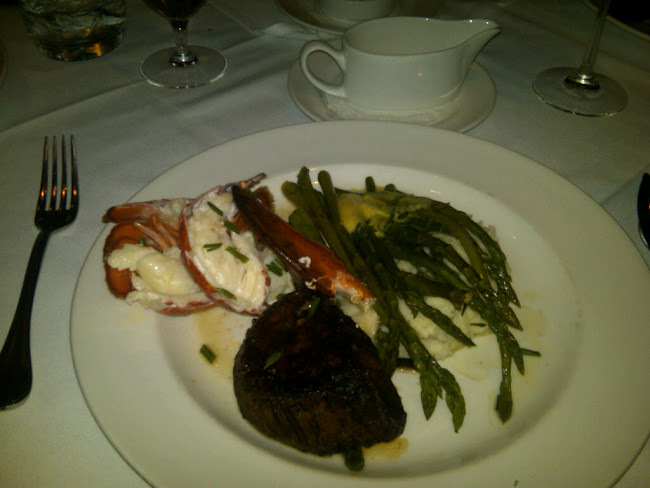 to order the "Surf & Turf" (Filet Mignon & buttered Lobster tails) and OMG, it was delicious! I had to take a photo of my plate for all the "foodies" out there. Soon afterward, I was back in my hotel and fast asleep. The following morning, I was up early to go on my shopping trip to the Macy's Bedford to pick out the clothes I would be showing at my "Style Tips for Different Body Types" Lecture at The Women's Expo. 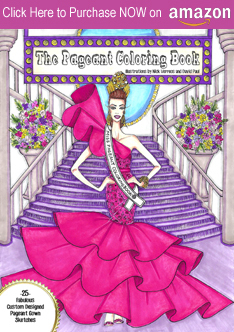 I was so happy that Macy's opened its doors for me and I was able to pick out anything I wanted so I could have a variety to show later that day at my appearance. I ran around like a "Fashion Chicken with Its Head Cut Off" but I wasn't alone: I had the wonderful help of Linda, the Macy's Bedford Personal Shopper as well as my trusty "Executive Shopping Assistant", Lucie. Everyone at Macy's Bedford was so amazing: I HEART Macy's!! With all my styling/shopping done, I was off to change and get ready. 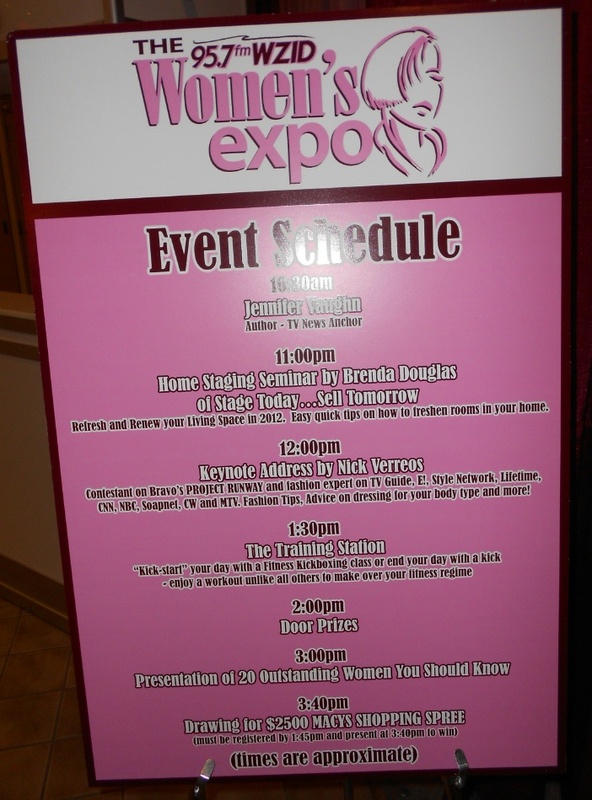 VIP Signage: As I passed by the entrance of the Expo, I passed by a sign which had the day's schedules and noticed the "Keynote Address by Nick Verreos" and thought "Wow! Sounds so important...Like if I was doing a Commencement Speech at Harvard!". Finally, it was time for my "Keynote Address" and fashion lecture--the stage was set up with mannequins and a full rack of my Macy's hand-picked clothes. 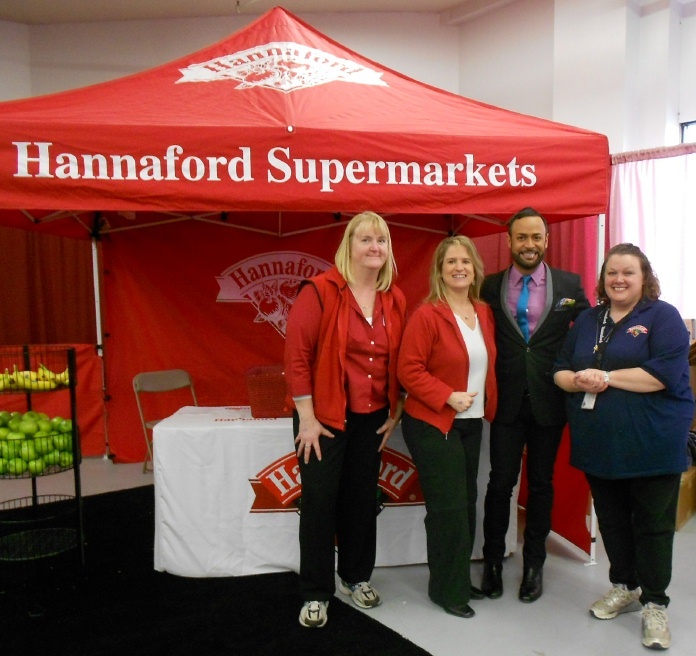 In addition I also had real live models: Linda--the Macy's Personal Shopper--as well as one of the WZID "New Hampshire In The Morning" anchors, a petite (barely 5 feet!) beauty by the name of Tracy Caruso. 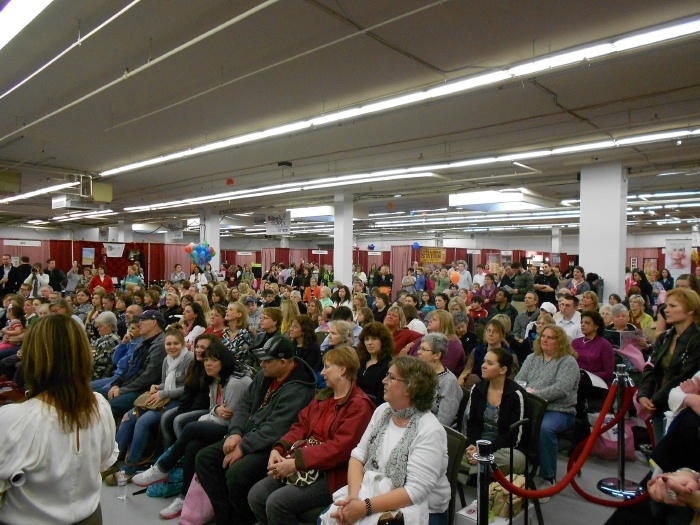 As I made my way to the stage, I was excited to see hundreds upon hundreds in the Expo auditorium--all seats were taken and it had overflowed into "Standing Room Only". I heard that they ran out of "Goodie Bags" to give the attendees so I guess this was a good thing--for the organizers--I think they had made over 700 of those!! 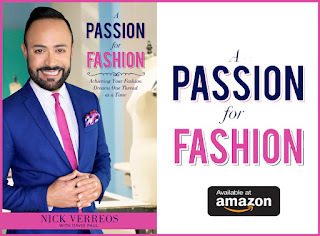 For about an hour, I talked about style tips for different body types, showed examples of the latest for Spring 2012 at Macy's as well as fashion options for the "Voluptuous Ladies". A big hit with all the women was my "Nick Takeaway Tip" of finding the right bra and knowing exactly where your "sisters" should be in terms of your torso and body (lots of "oohs" and "aahs" from that one!) And with the additional help of my trusty models Linda and Tracy, my Fashion Lecture was a big success, showing examples on REAL WOMEN!! 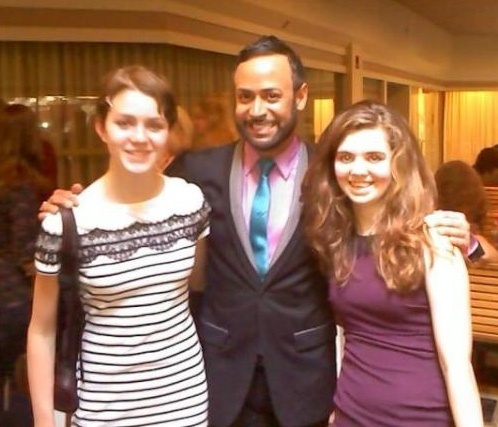 Of course, I also spoke about how I became a fashion designer and how I got onto "Project Runway" and my experience overall. In the end, I was overcome with the response of the New Hampshire crowd: they gave me a STANDING OVATION!!!! I know: Shut The Front Door!!! Did I already mention how much I love New Hampshire?? Look at their reaction--Priceless--and why am I looking like a Preacher at a Baptist Church, you might ask? I think I was saying "Praise The Lord We Got a Winner!" 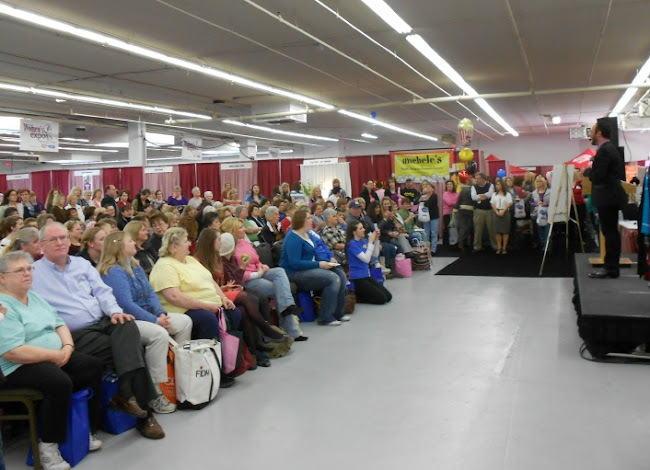 What a fabulous--and fun--ending to a wonderful time in New Hampshire and at The Women's Expo!!! Thanks New Hampshire! 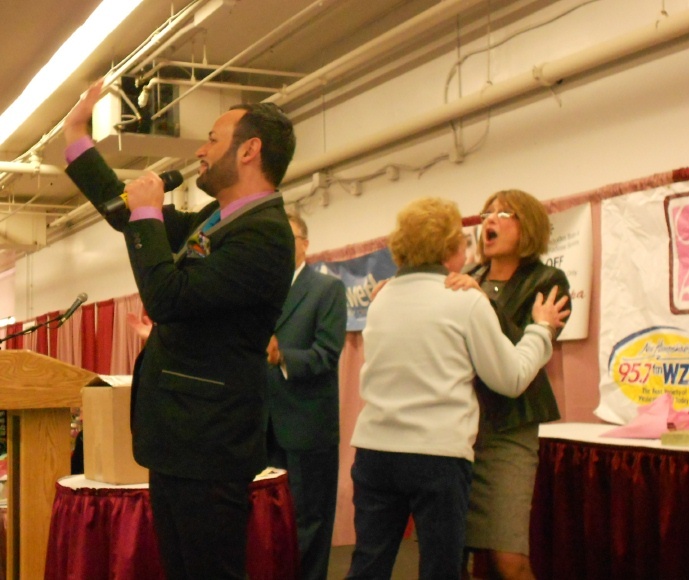 0 Response to "NICK APPEARANCES.....New Hampshire "WZID The Women's Expo 2012": RECAP!"